Mike hails from Carmarthenshire and has been training dogs for rough shooting for many years. 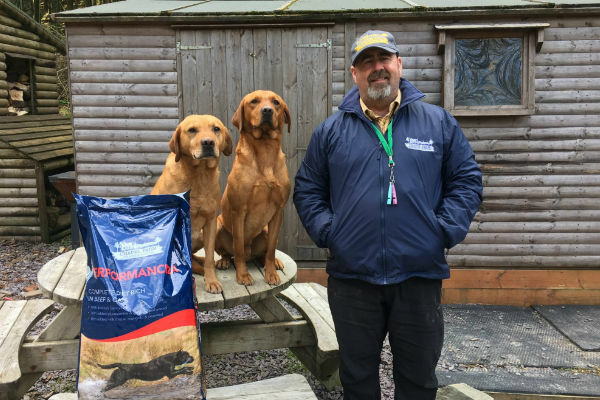 Since 2010 Mike has been training dogs to Trial and has enjoyed success in Novice and Open Trials as well as being a regular Test member for the Welsh International Team, and scored an excellent 80/80 in 2018. Chapel Farm is delighted to sponsor Mike and wish him every success at future events.